A day at the beach is fun, but a day at the beach with your dog is undoubtedly better! 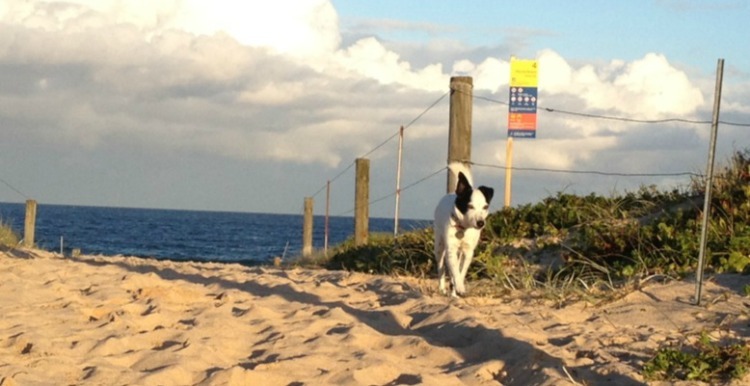 Make your next family beach day one for the whole family with these awesome dog-friendly beaches in Sydney- yes, some really do still exist. For 24 hours a day, between the western end’s third and fourth jetties called Bonna Point Reserve, dogs can be released from their leash and have a splash in the water that fronts Botany Bay. This beach is usually quiet, more-so populated by creatures of the 4 rather than 2-legged kind. This cove is beautiful and protected, with a grassy reserve bordering it. Dogs are permitted to be off-leash and on the beach, enjoying the water all day on weekdays, and before 9am and after 4pm on weekends. 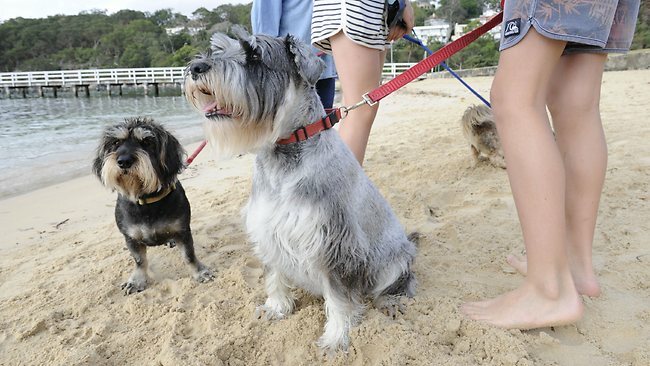 Families with canines should head to the beach east of the Clifton Gardens jetty. Dogs are permitted by council to have off-leash time in winter before 9am and after 4pm, and during daylight savings (October-March) before 9am and after 6pm. 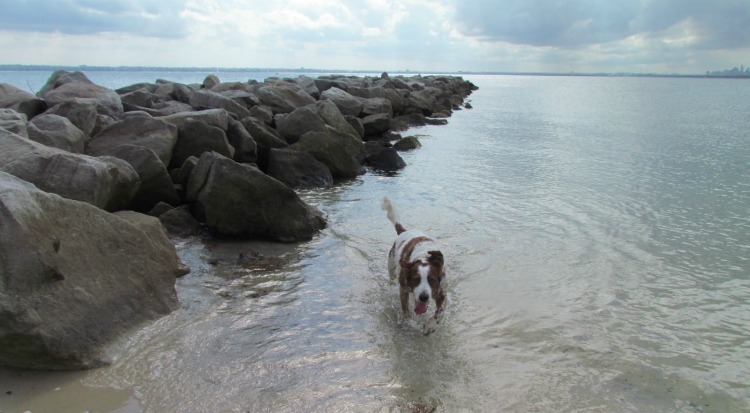 Ocean fronting and plenty of space- you are sure to find lots of other dogs here for your pooch to socialise with. To get here, head through the on-leash Wanda Reserve. The waves can get a little bumpy, but that definitely won’t stop your dog. They are permitted on the beach, without a leash, before 10am and after 4pm. Outside of those times, they are not allowed on the beach at all, so plan your walk ahead of time. This one is canine-accessible all day and all week long! Dogs can run around the grassy dunes of the reserve and cool down at Curl Curl Lagoon- but don’t take them to the nearby Curl Curl Beach, as they are not allowed there. Where the lagoon meets the sea isn’t the best quality water to swim in, meaning dogs will pretty much have it all to their own kind. 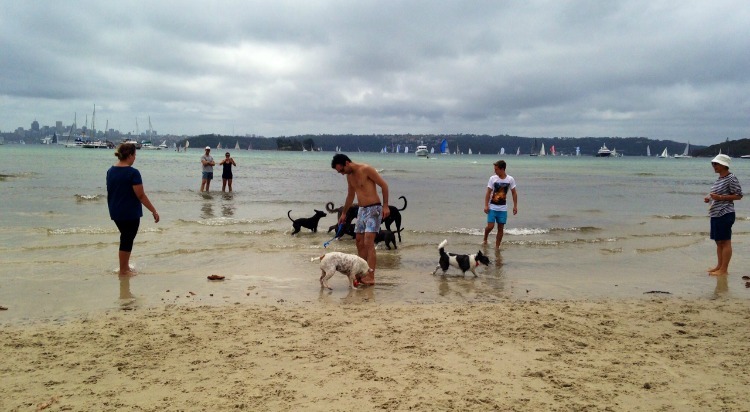 Dogs are allowed to be on-leash at all times, and completely free from 4.30pm to 8.30am. This foreshore beach is low and flat, and easy on the eyes, so you are both sure to enjoy it! Thanks to the debating skills of a nine-year-old local resident, Lady Robinson Beach in Kyeemagh has just landed a proposed off-leash area covering 150-metres of the beach and has been approved to operate between 4 pm and 10 am each day. A $180,000 dune-protective fencing replacement plan has also been put in place. Nearby, there's large sandpit playground and two picnic shelters, a cycling track, and plenty of parking at the adjacent carpark—meaning there's plenty on offer for both your human and furry children.